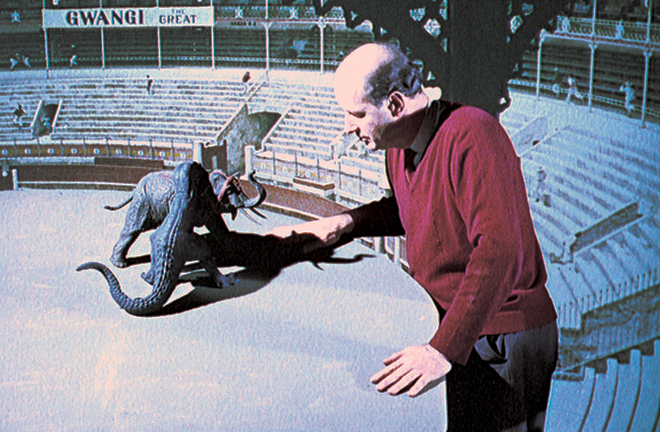 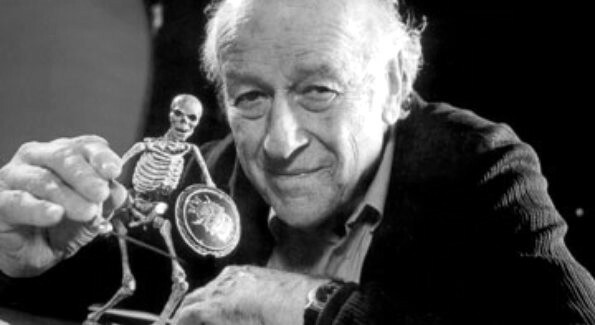 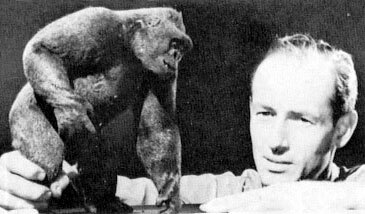 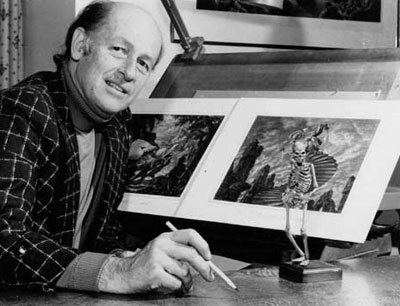 And we’ll wrap up this week long tribute to Ray Harryhausen where it began for me. 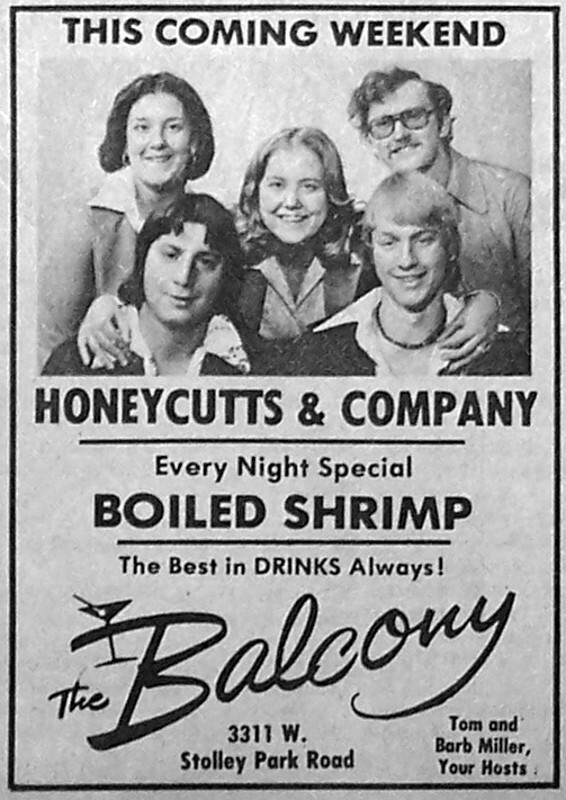 E’yup. 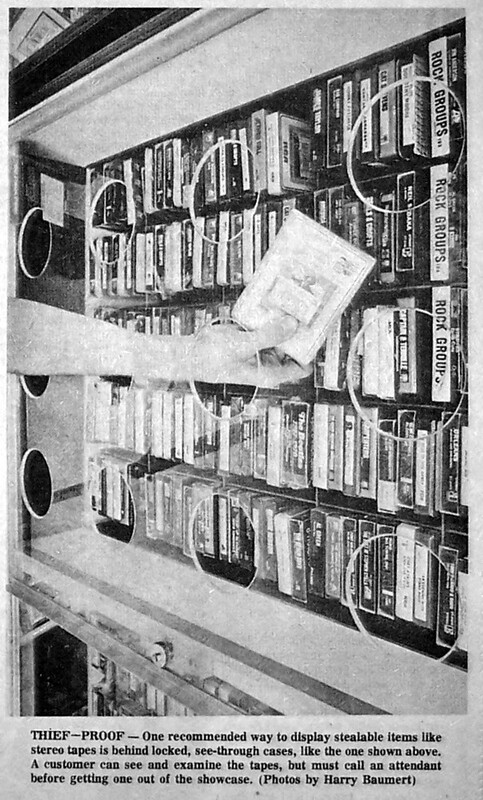 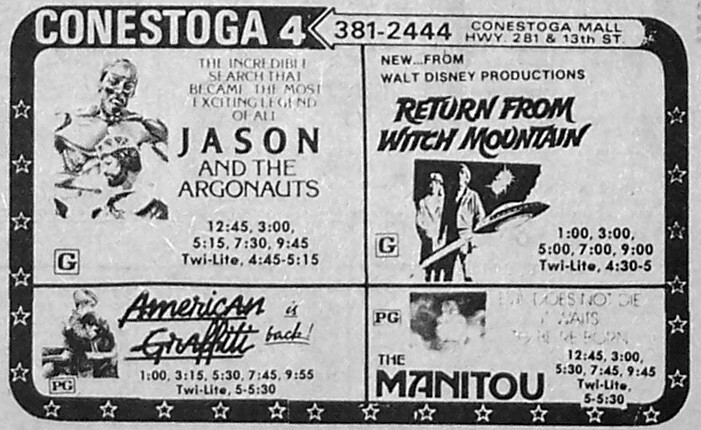 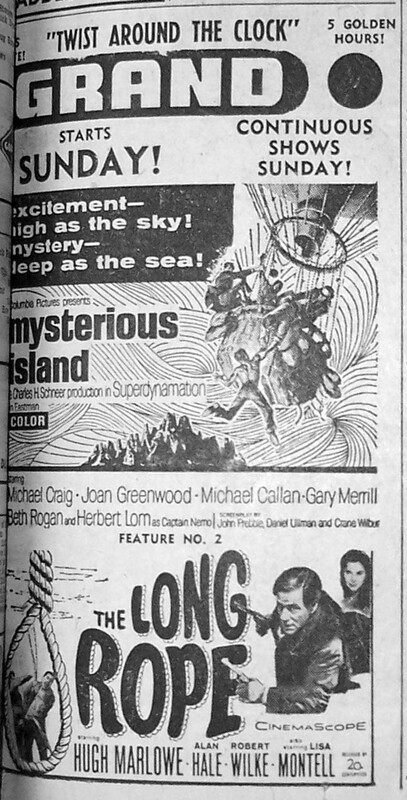 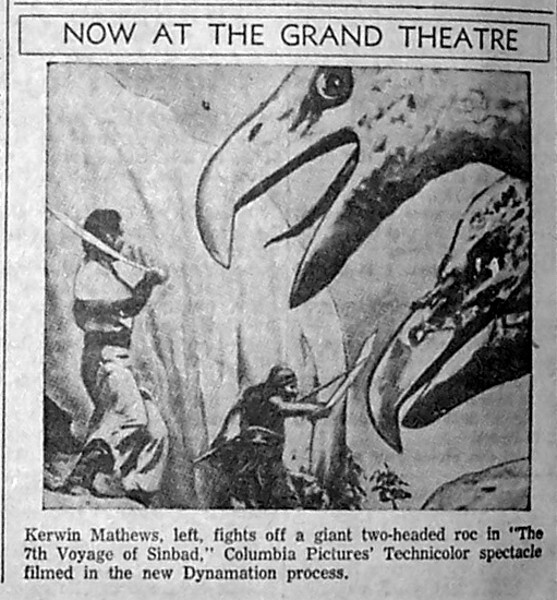 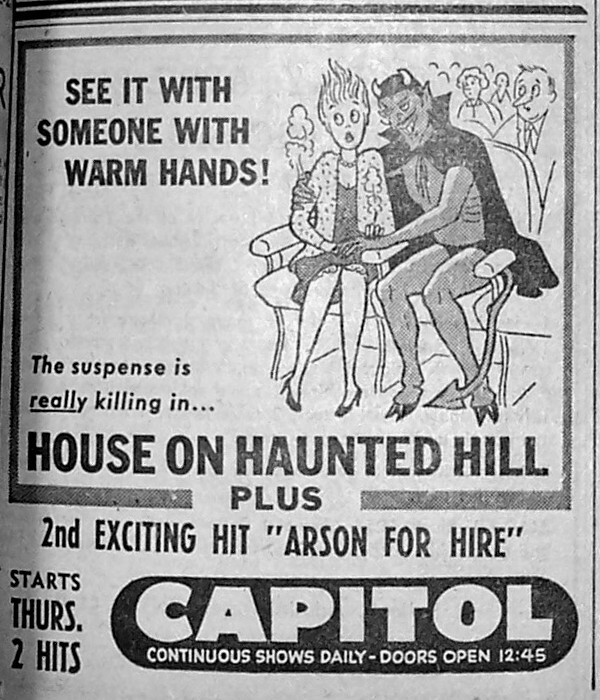 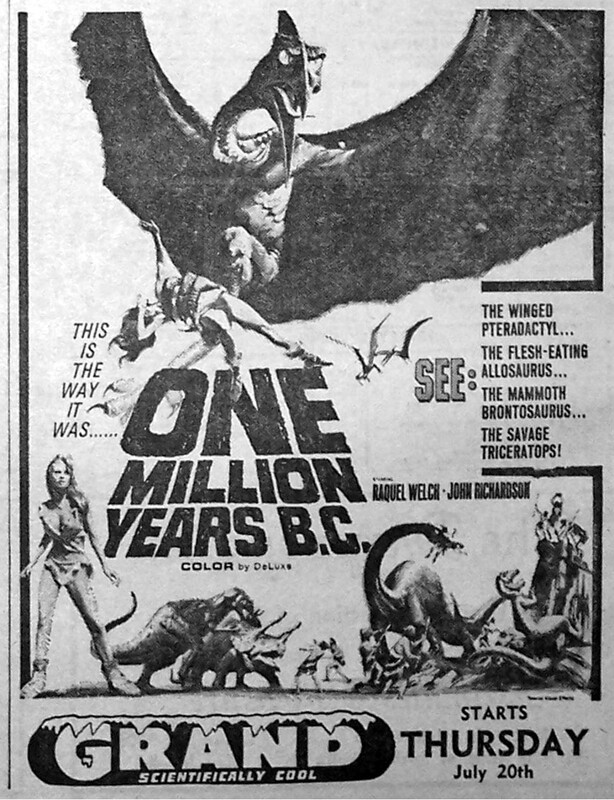 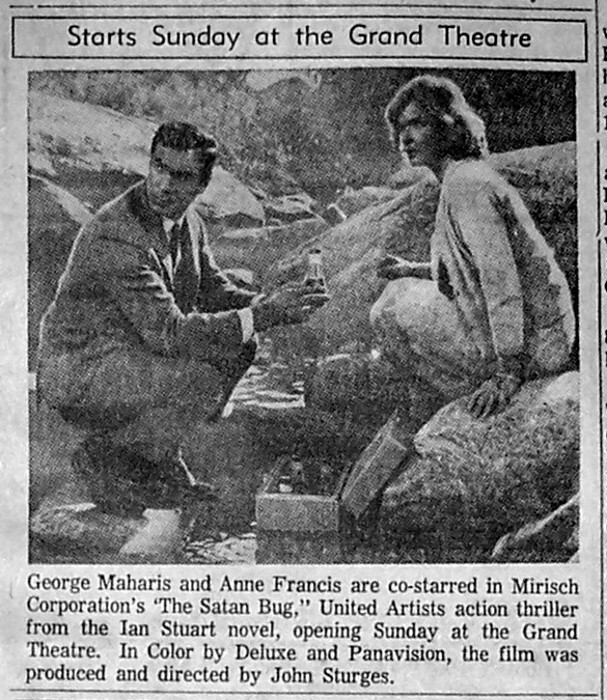 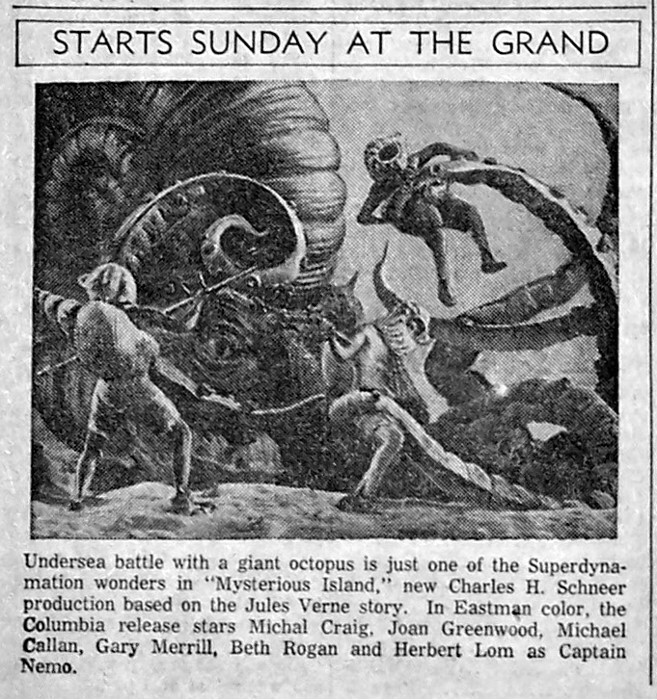 It was here, in a similar matinee setting back in the 1970’s, that I saw my first Harryhausen film, Jason and the Argonauts, and got my first taste of Dynamic Dynamation. 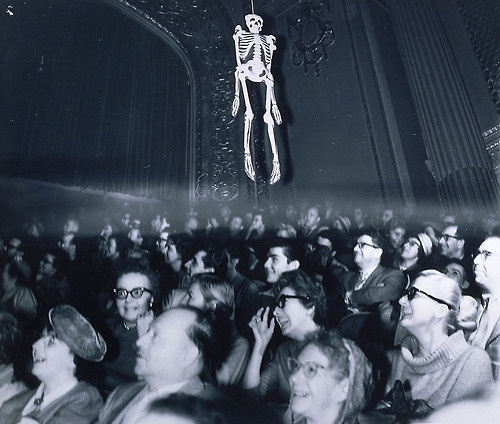 Already enchanted and mesmerized by what I had seen, I clearly remember the climax, when the Children of the Hydra (the skeleton army) first broke out of the ground and assembled, I had edged so far forward in my seat, pulled along as gravity asserted itself on my lower jaw, I almost toppled over into the row ahead of us. 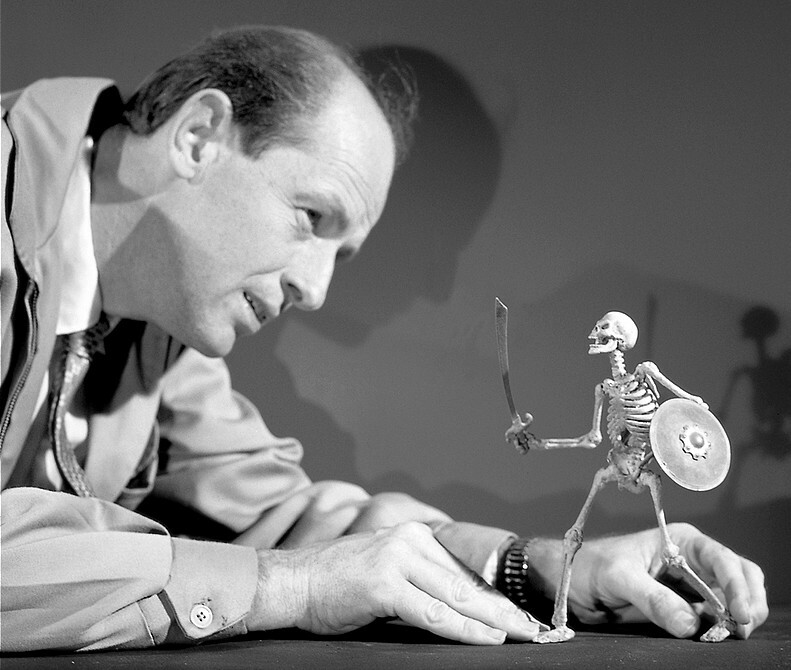 And though my dream of being a stop-motion monster animator this encounter inspired never came to pass, I have been living vicariously through Harryhausen’s films ever since and enjoying the hell out of every minute of them. 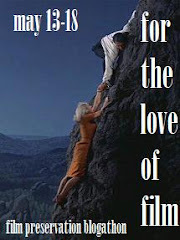 And for that I would like to say, thanks. 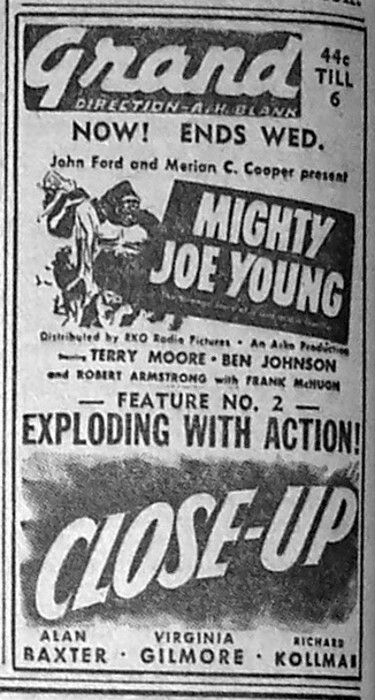 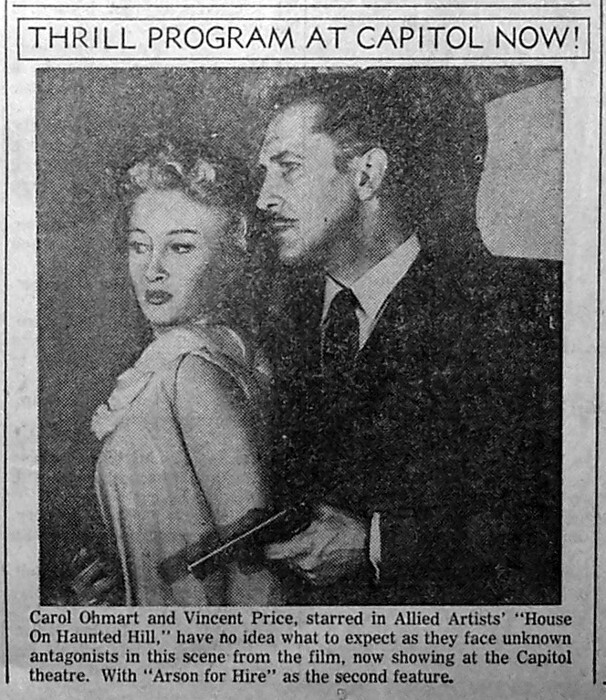 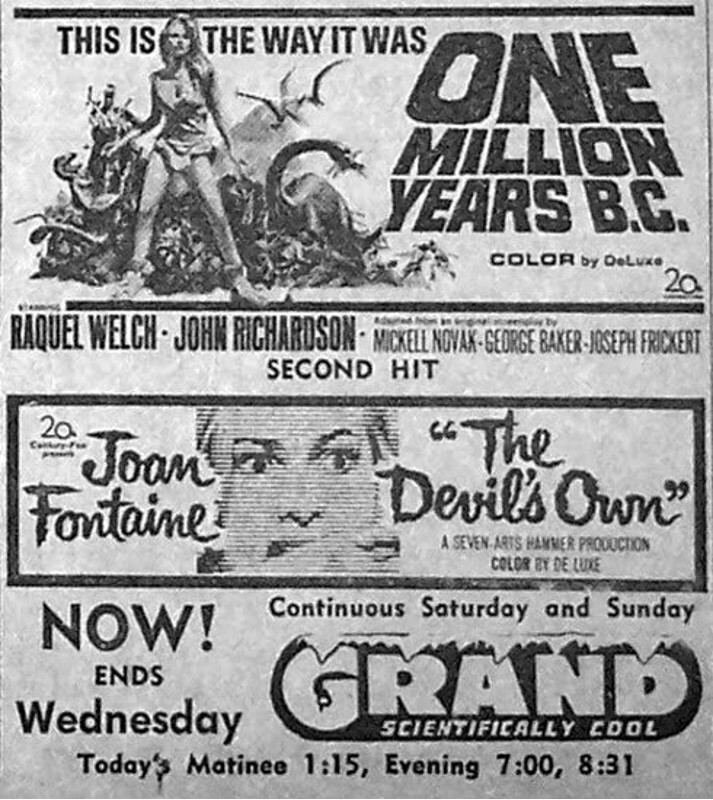 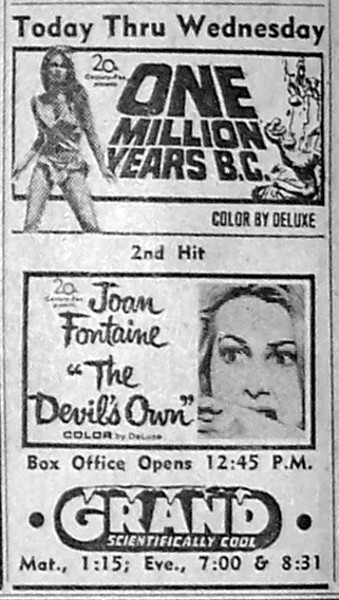 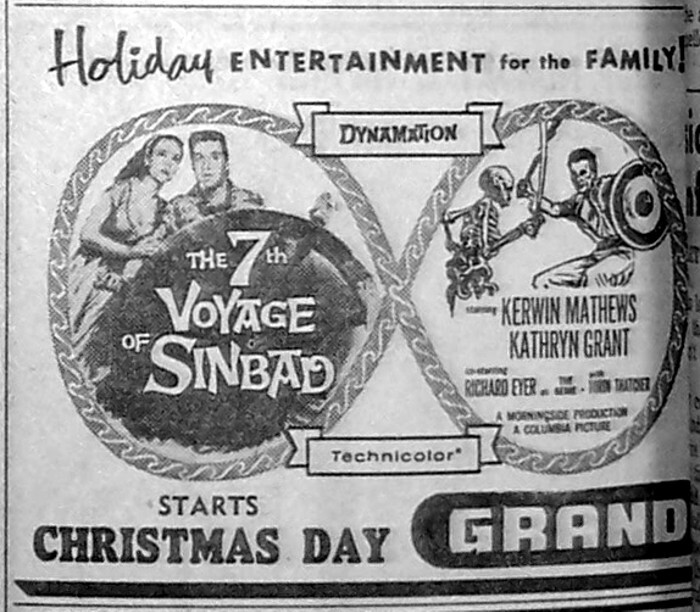 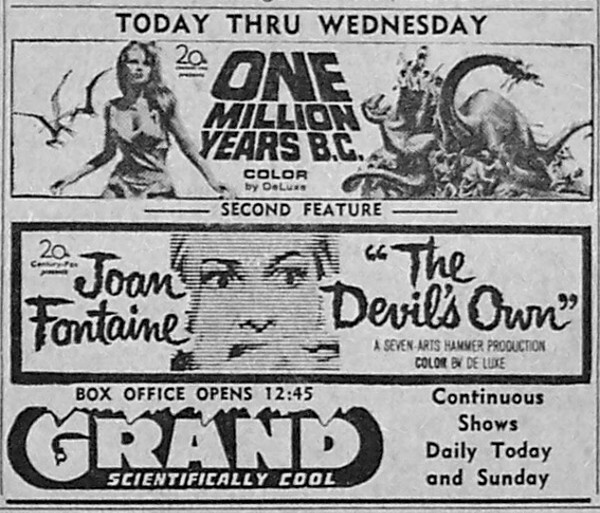 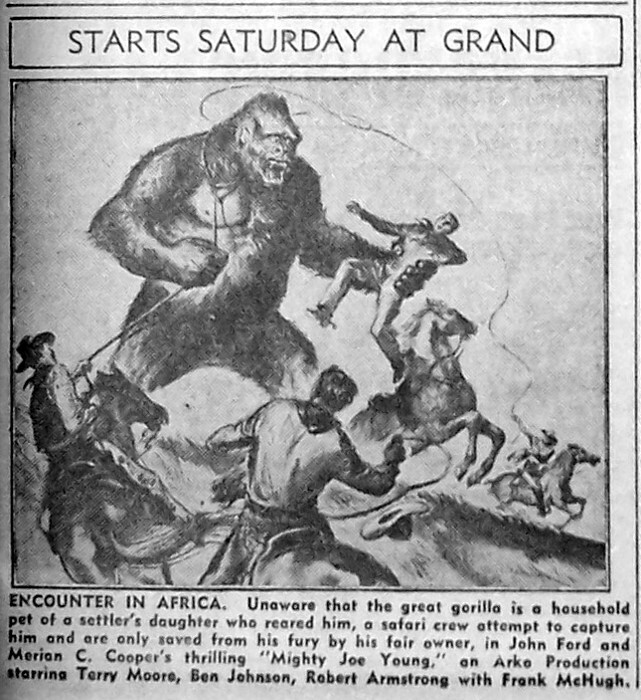 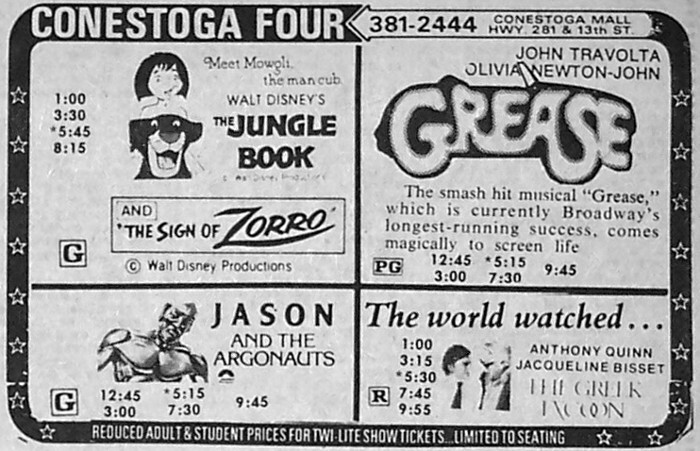 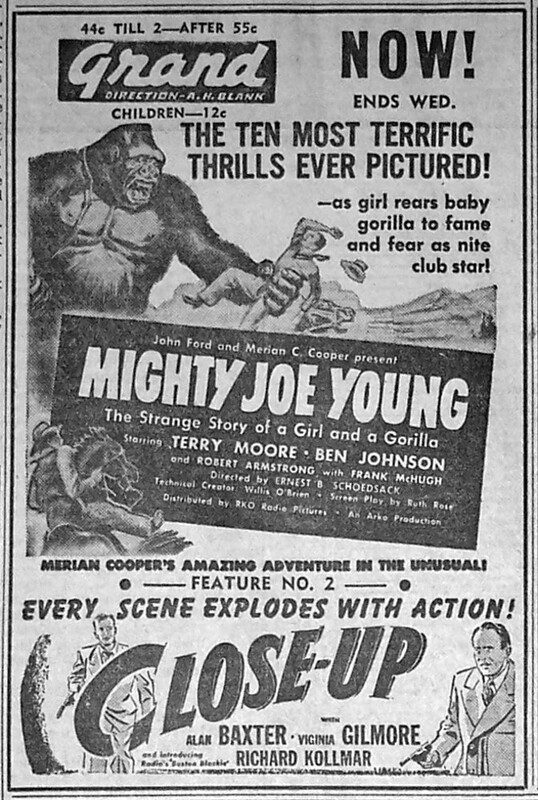 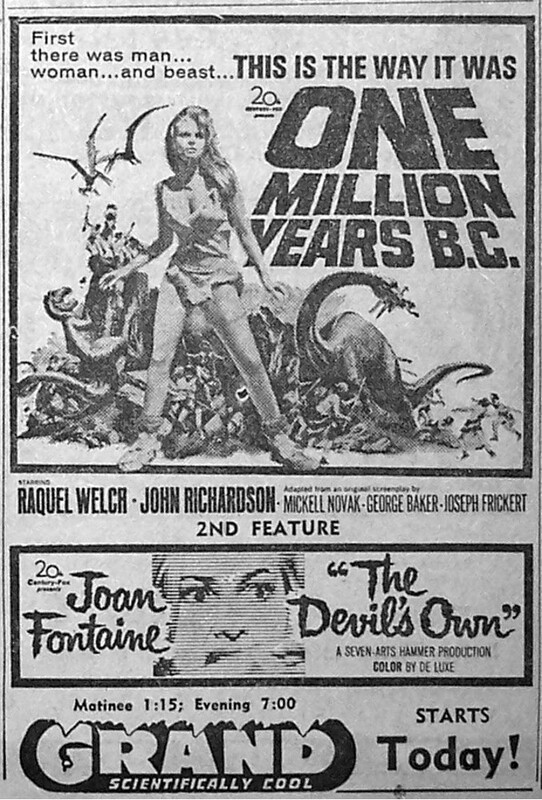 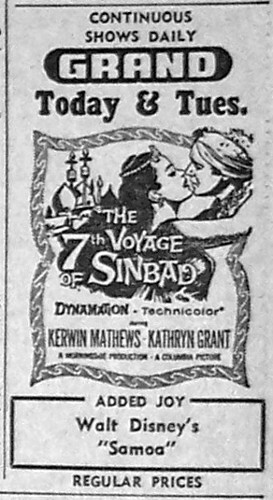 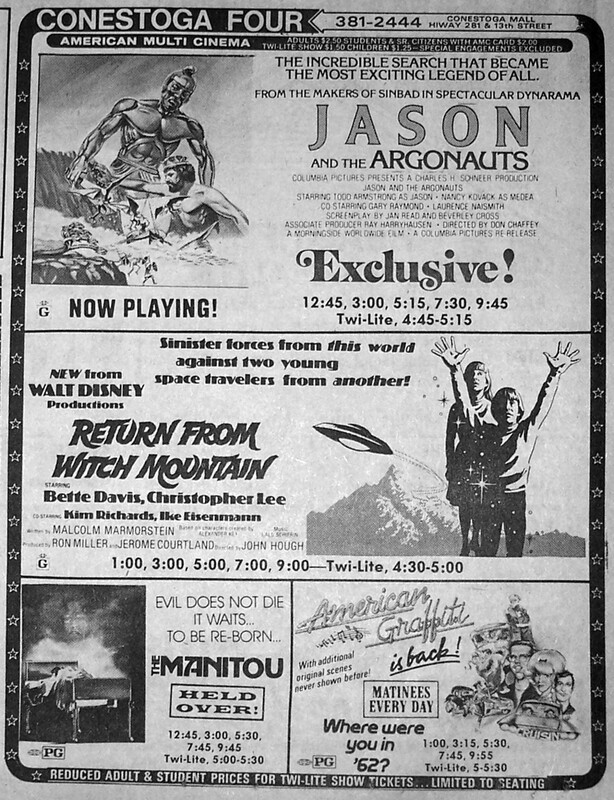 More ads for Harryhausen’s films.